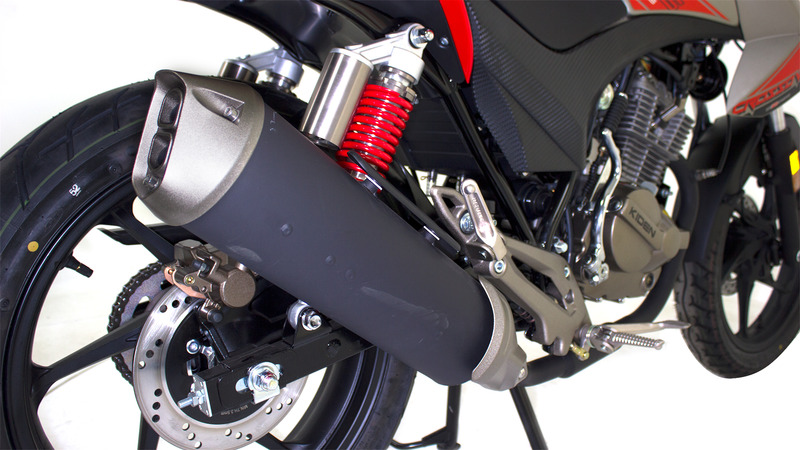 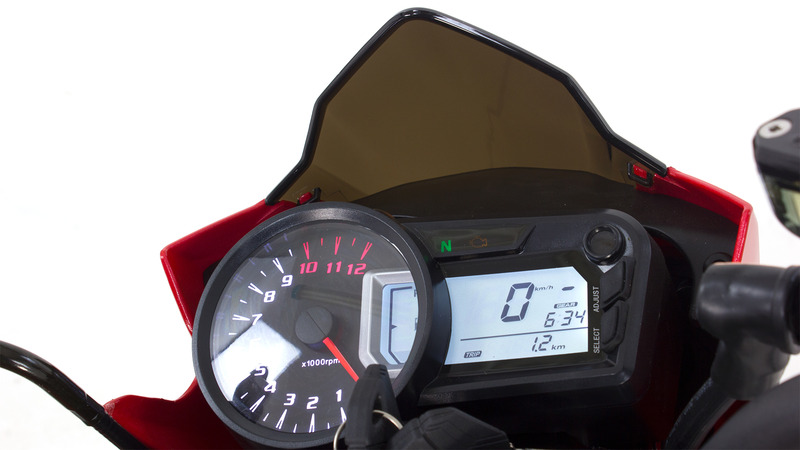 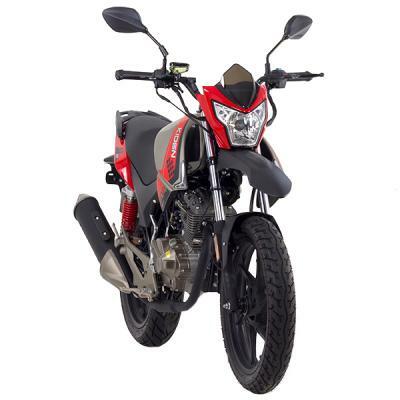 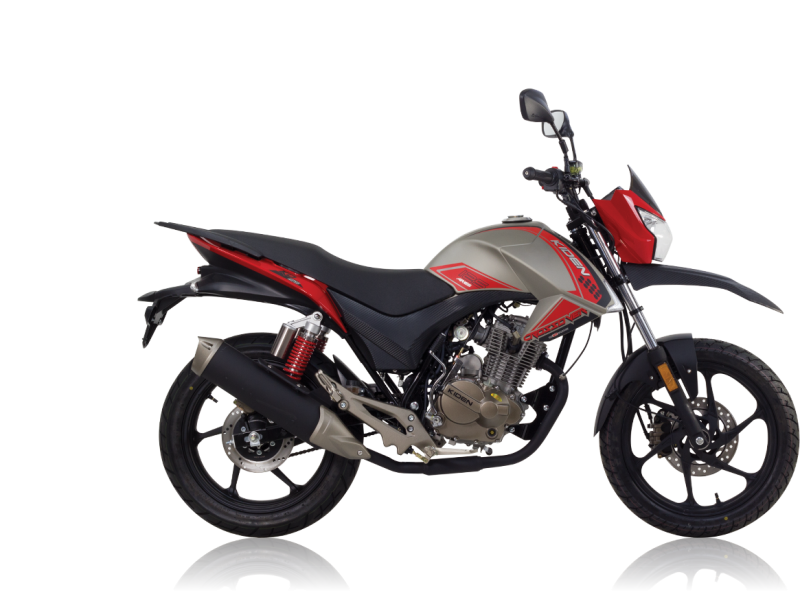 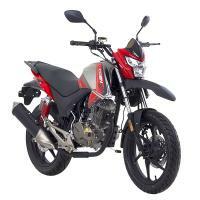 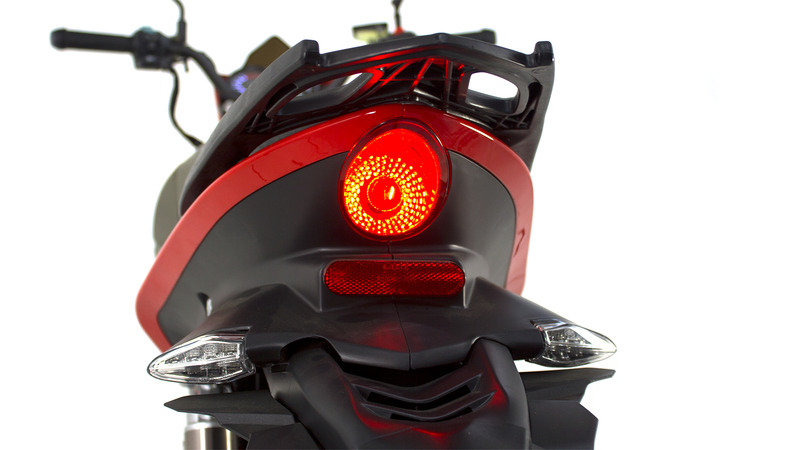 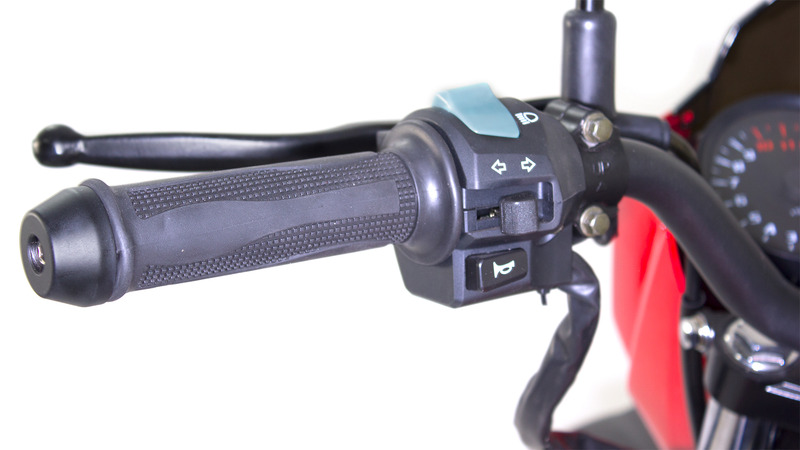 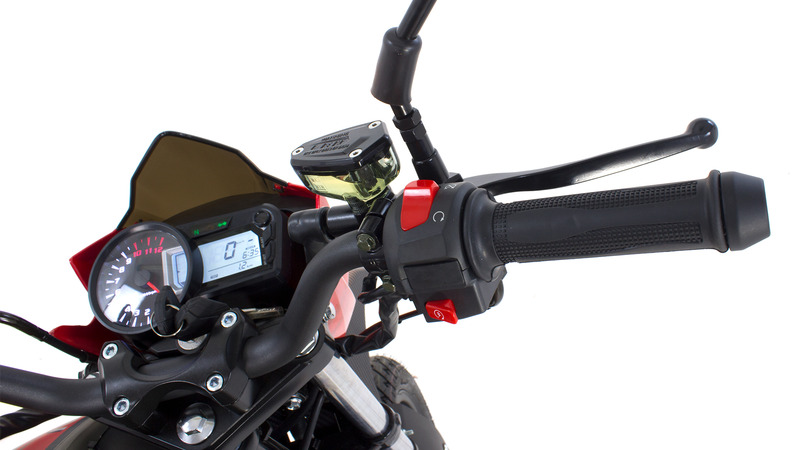 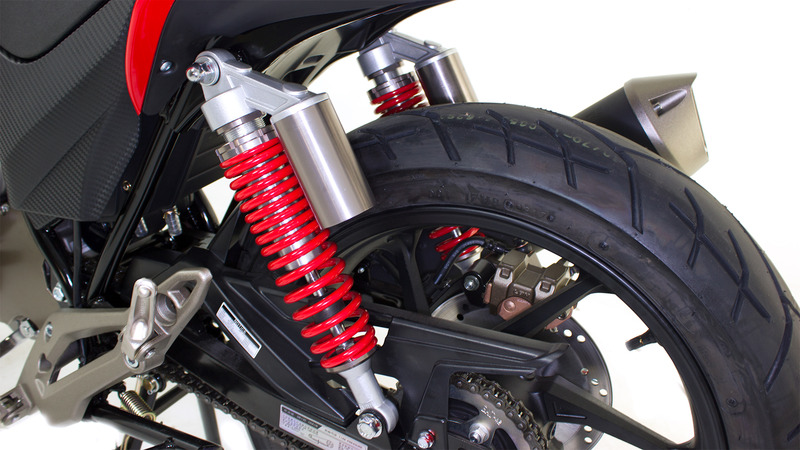 The model has been replaced with The Lexmoto Assault 125 EFI. 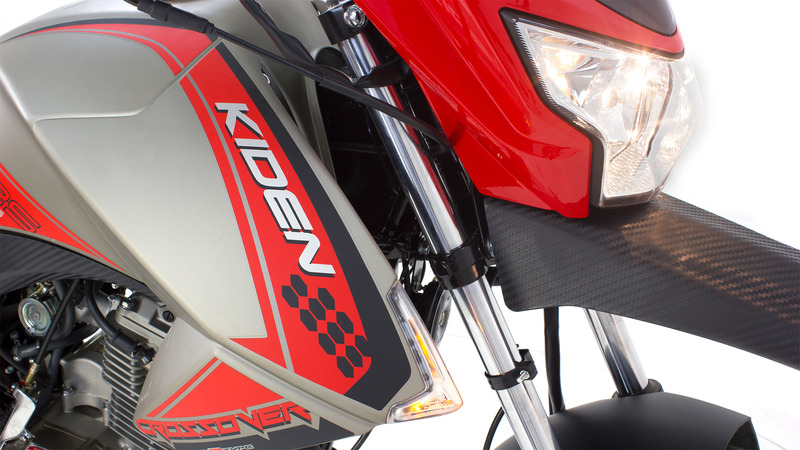 Delivering the very best in affordable quality Lexmoto bring you the Kiden range. 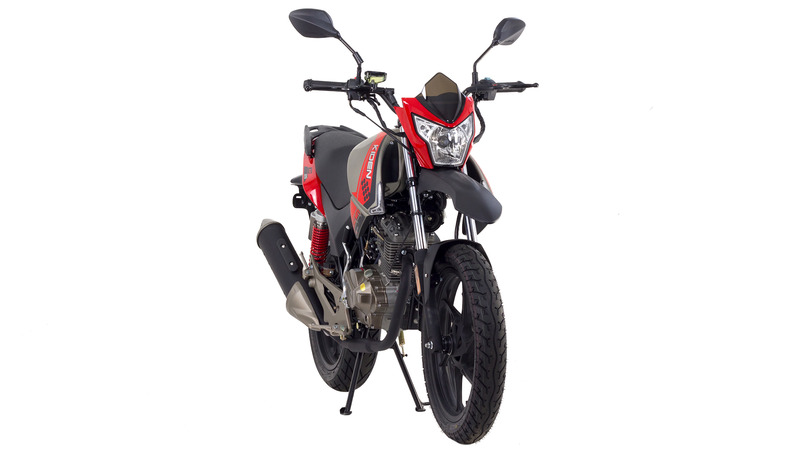 If your ride sees you encounter tricky terrain and challenging potholes then the Aries is going to be the bike for you. 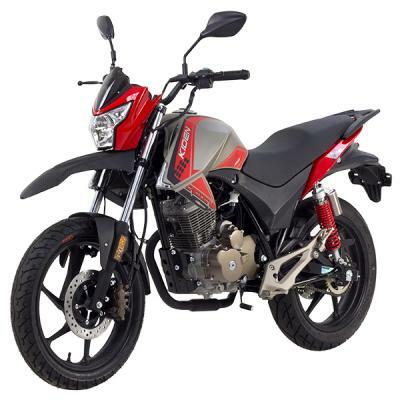 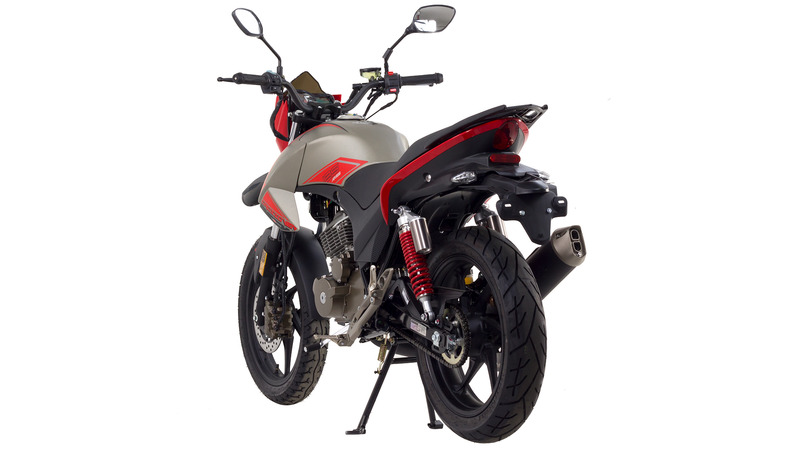 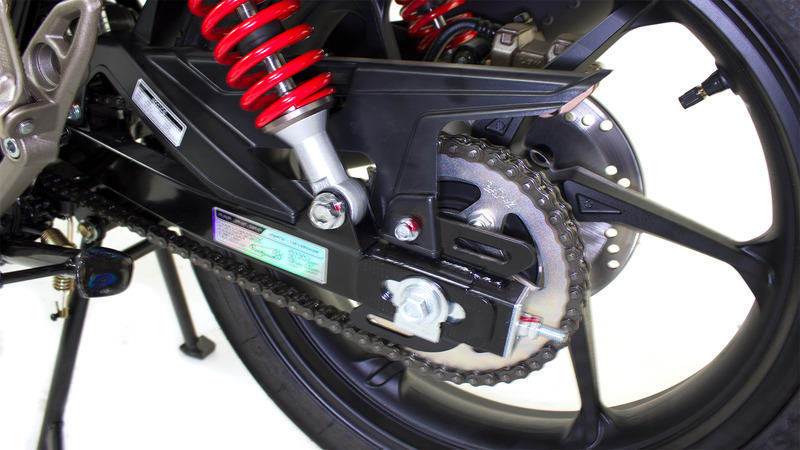 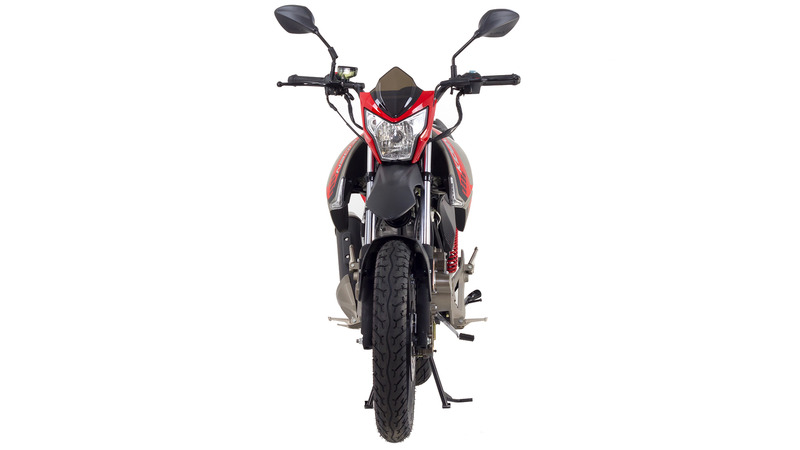 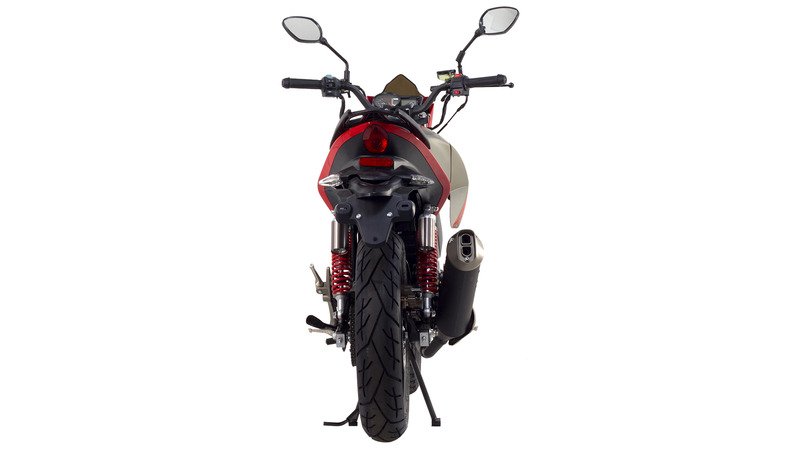 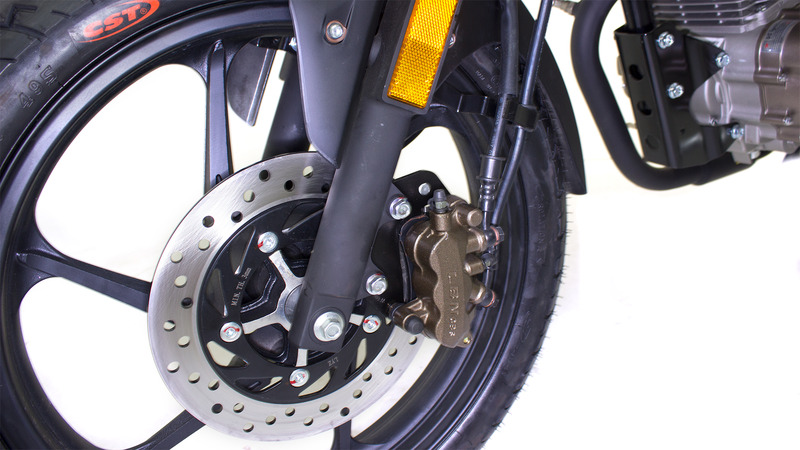 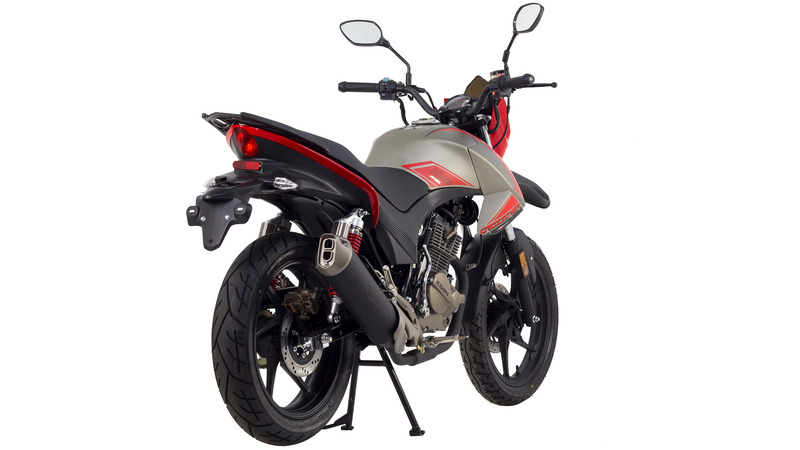 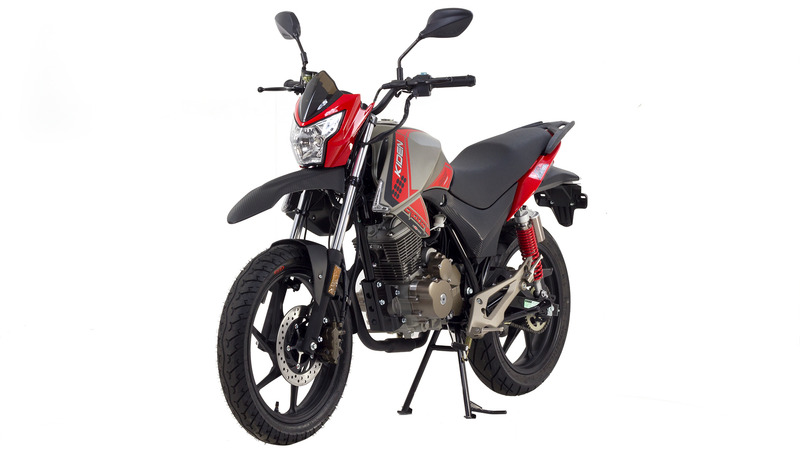 Built around a smooth 4 stroke overhead cam engine this 125cc motorcycle is complimented with a sleek fairing design and robust build quality. 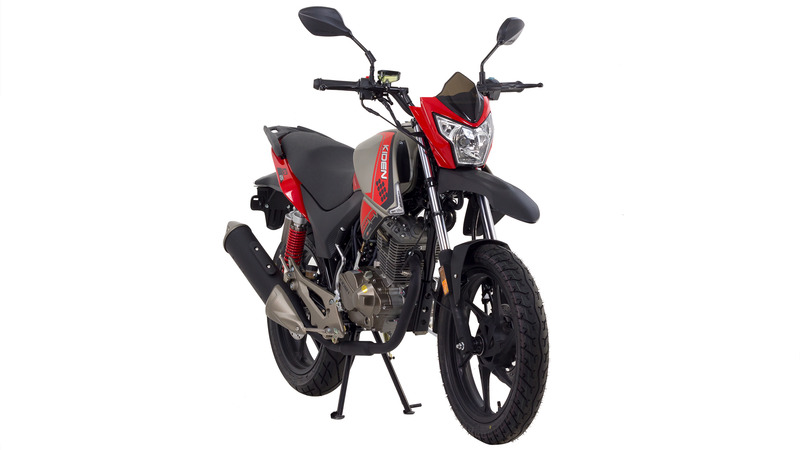 With sturdy telescopic forks and a hydraulic disc on the front leading the way and an efficient twin shock rear and disk brake following behind the Aries delivers a comfortable riding experience no matter the conditions.